Impressions and judgments are being formed every day around what you say on social media, which is something we’ve worked hard on as a league to communicate over recent seasons. 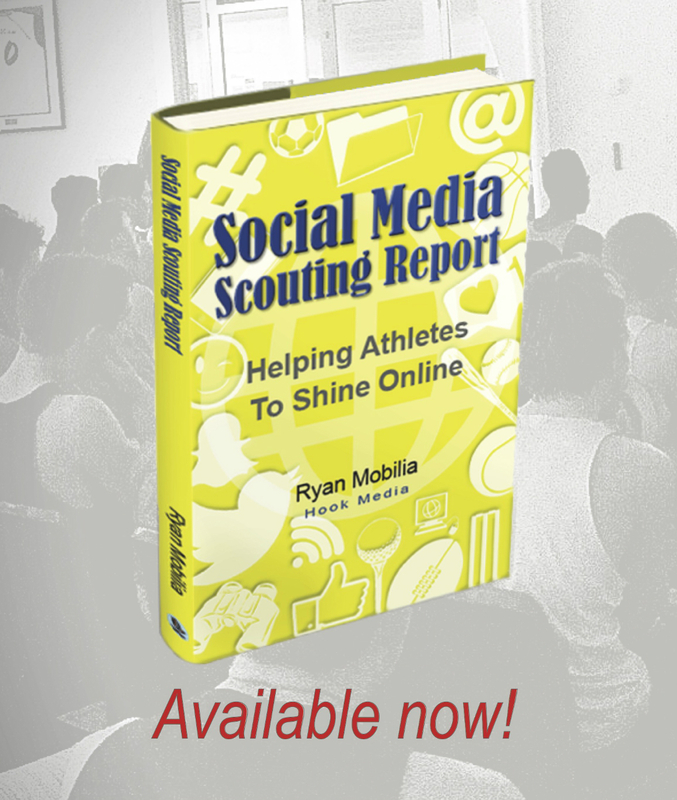 ‘Social Media Scouting Report: Helping Athletes To Shine Online’, is a brand new book from social media educator, Ryan Mobilia, one we think is a valuable resource. The book helps guide athletes to think about the consequences, and become aware of the impact their actions online are having, and explore the opportunities to build a strong online reputation, while drawing on examples from athletes of both positive and negative uses of social media. “Ryan has offered valuable guidance and education to the Big V on social media issues and opportunities during my time at the league, said CEO Julie Anderson. 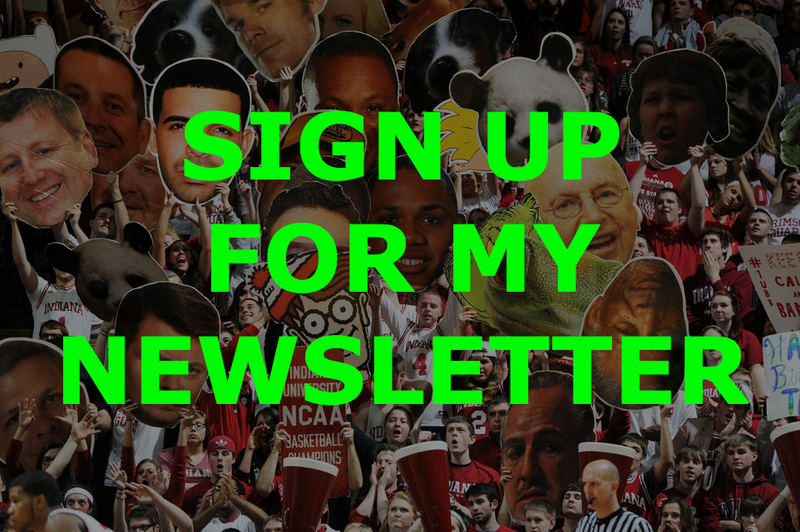 Author Ryan Mobilia shares below the five common issues he sees with athletes on social media, as well as five questions for athletes to consider when looking to build a better online reputation.